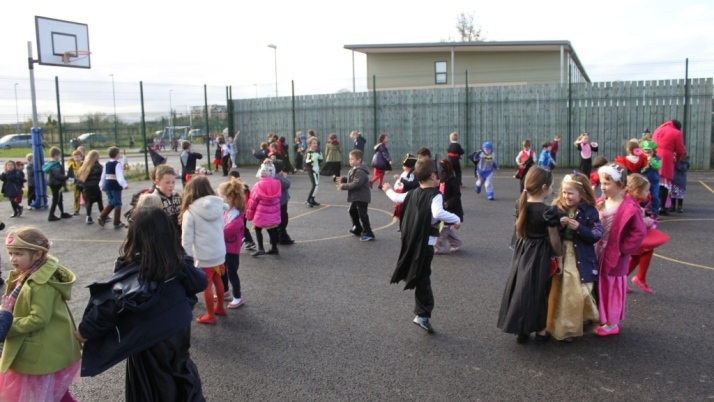 Happy Halloween from St. Francis of Assisi to all our parents, pupils and friends. Take a look at our scary characters that haunted our halls this Halloween. The annual Blessing of Pets to celebrate the feast of St. Francis of Assisi took place in the school on Saturday 4th October 2014. The ceremony was led by Fr. Eoin. All pupils, their families, friends and neighbours had a great morning. 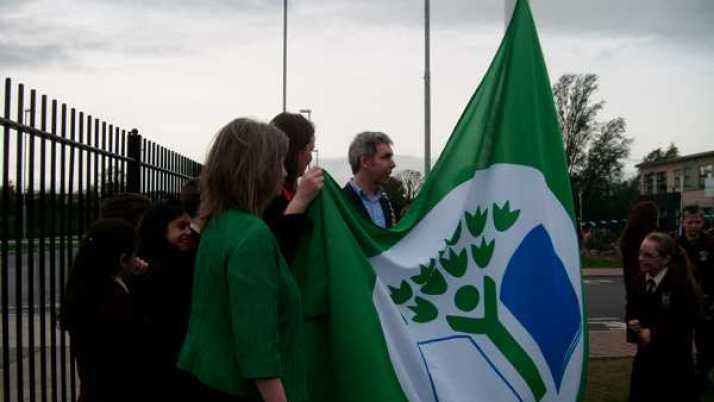 We received our Second Green School Flag for Energy on the 20th May 2013. 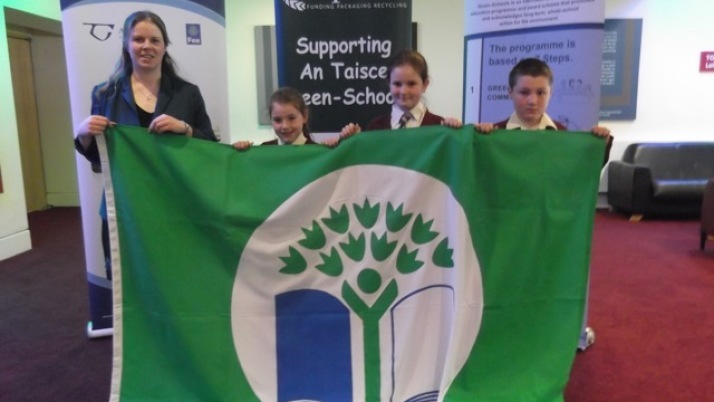 Check out the photos on our Green School Page. 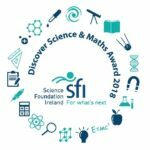 Well done to everyone on their hard work! 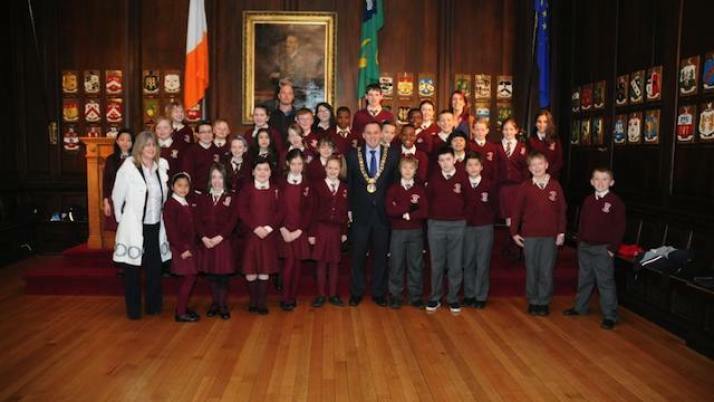 The pupils from 4th, 5th and 6th classes visited the Lord Mayor of Dublin Naoise Ó Muirí in the Mansion House. They had a great experience. 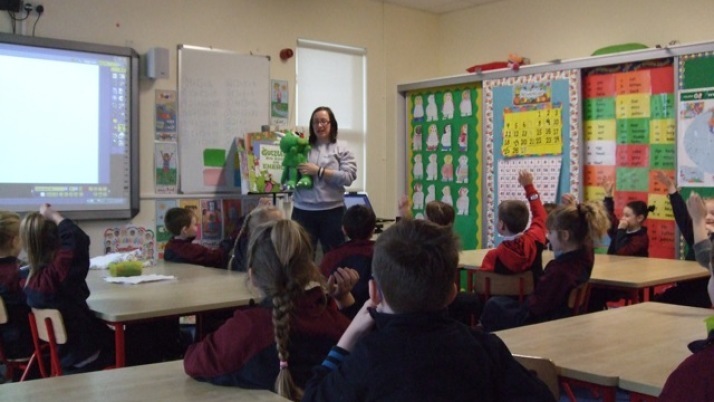 Thanks to Lucy Bell from SEAI for giving a very entertaining and informative workshop to our 1st Classes and 2nd Class. 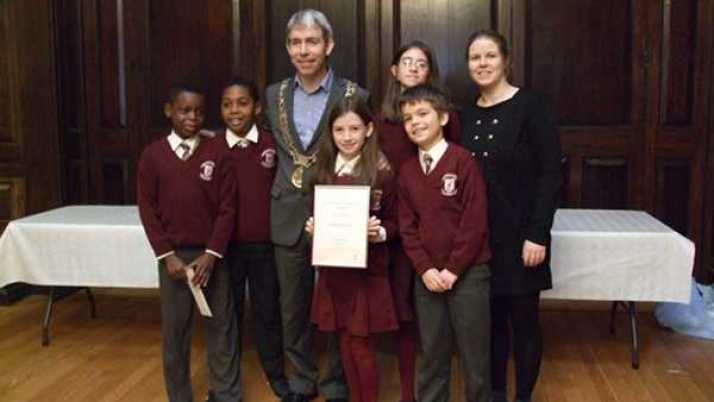 The children all enjoyed learning about Energy and how we can conserve it. We had our annual Halloween Celebration and everyone came in to school dressed up in their best costume. Some of the teachers joined in the fun too.